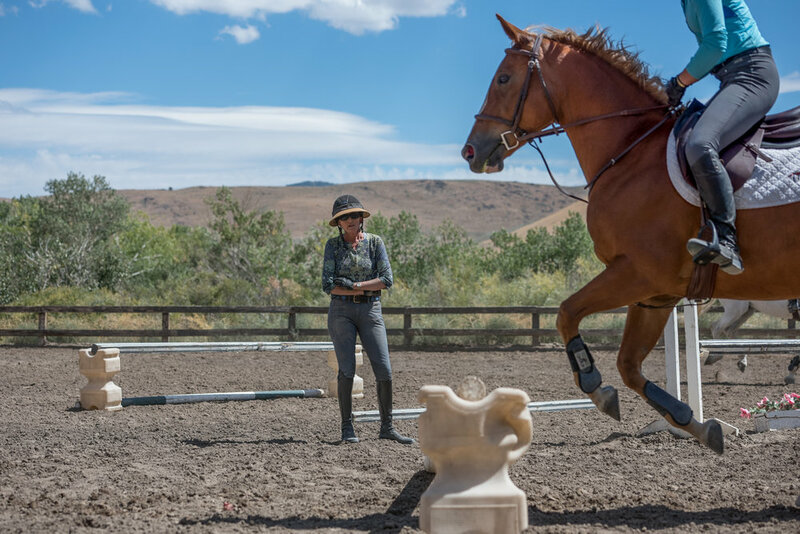 Maplewood offers a summer horsemanship training program for high school students who wish to learn more about horses and work with Maplewood trainers. The summer program is also an ideal stepping stone for Maplewood’s unique Horse Industry Training Program. 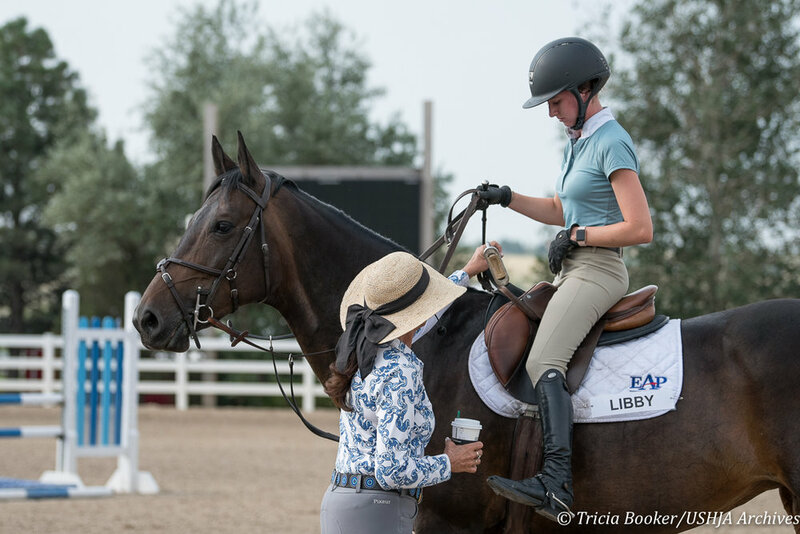 From the most basic to the highest levels of Hunters, Jumpers and Equitation, the Maplewood program offers rides the opportunity to hone their skills through daily riding and also attend horse shows, if qualified and interested. 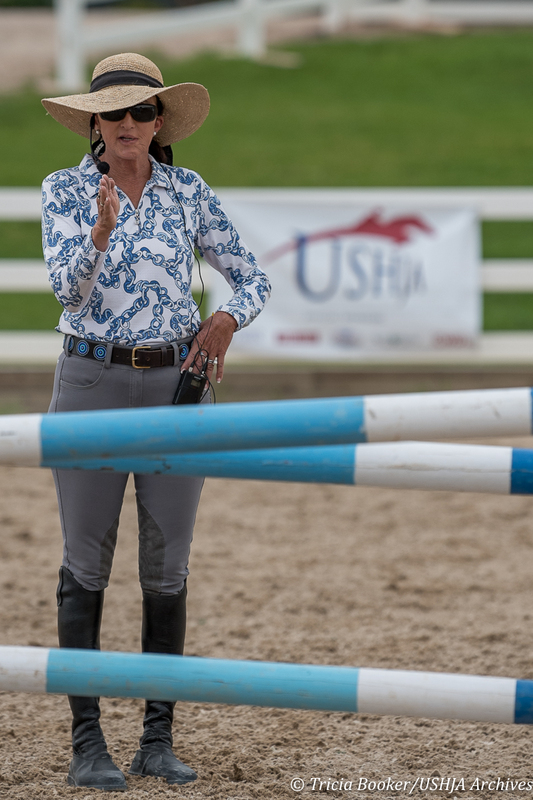 Other activities include, but are not limited to, weekly horsemanship lectures, reading assignments/quizzes, handling and working with young horses, observing lessons, designing/setting courses, trail rides and advancing horsemanship skills through hands-on learning opportunities. Two weeks of the horsemanship training program and housing for high school students. One month of the horsemanship training program and housing for high school students.